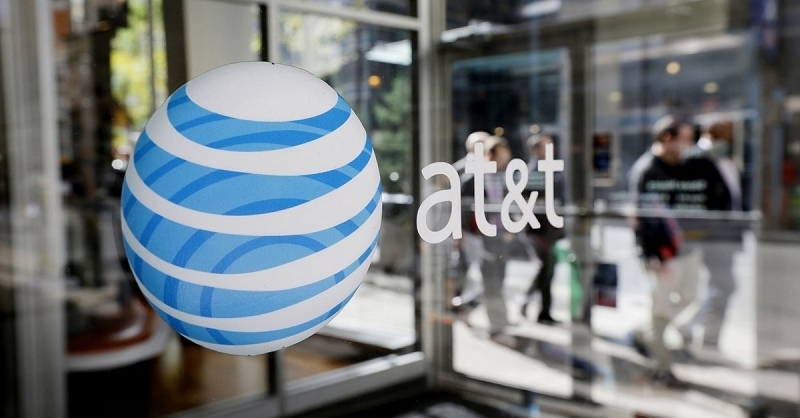 AT&T has given a pair of senior executives some noteworthy promotions. The nation's second largest wireless carrier recently confirmed that Mobility chief Ralph de la Vega has been reassigned to run the company's new Mobile and Business Solutions Group. As the New York Times points out, de la Vega is perhaps best known for leading AT&T away from popular unlimited smartphone plans and towards more lucrative plans that involve buckets of data. In his absence, Glenn Lurie, President of the Emerging Enterprises and Partnerships group, was promoted to CEO. Lurie has overseen a number of big partnerships during his time with the company. He will continue to report to de la Vega while de la Vega will in turn report to AT&T CEO Randall Stephenson. As outlined in an official statement sent to Engadget, AT&T has been integrating various functions of their wireline and wireless operations for several years. Now, they are taking the next natural step by integrating their marketing and distribution for Business Solutions into their Mobility group. As such, de la Vega's responsibilities have been expanded as CEO of the Mobility & Business Solutions organization. The group will focus on delivering integrated solutions for business customers that are first and foremost mobile. Interestingly enough, AT&T let on that business-related customers represent more than 50 percent of their mobile revenue - and that figure is growing.